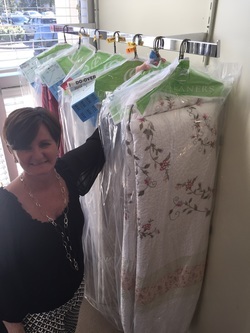 Leila Helms and Cheri Fee co-own Elite Cleaners. Originally Sno-White Cleaners, the women inherited the business from Bill Fee, father and husband of the two women. They decided to re-focus the operation on premium services and attention to detail which was important to them. 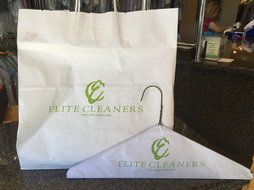 Leila and Cheri believed that the newly named Elite Cleaners had much to offer clients in the Charlotte area. Unlike other cleaners, Elite Cleaners employees have been with them for 20+ years. These employees are crucial to the continued successful operation of the business. Their knowledge and understanding of the process and pride in the service they provide ensures that Elite Cleaners remains the standard that others are judged by. As a women owned business, Elite Cleaners understands the importance of going the extra mile in taking care of customers. It's the little things that Elite does that differentiate them from the rest. Don't be surprised if Leila calls you to be sure that you were satisfied with the service and care of your garments! ​We believe in providing excellent service with hands on attention. Our quality control procedures are second to none. We not only clean, but carefully inspect finished garments. 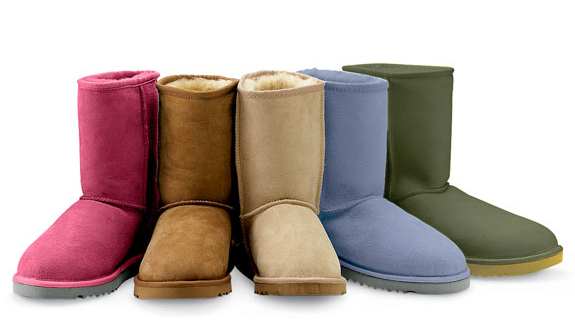 We also hand pack specialty items and inspect again to ensure that the cleaning and delivery is done to perfection. We believe in our company, know that our employees are the best in the business, and value our customers. Our mission is to provide a level of service and attention to detail that is unmatched within our service area.